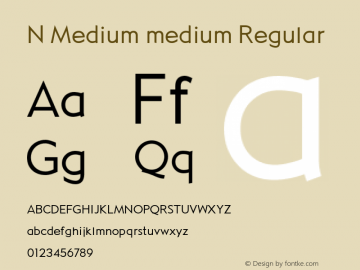 Paragraph font family series mainly provide Medium,Light,Bold and other font styles. 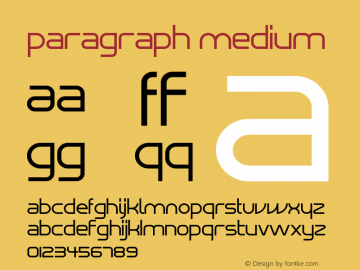 Paragraph Stretch font family series mainly provide Thin,Medium,Light,Heavy,Bold and other font styles. 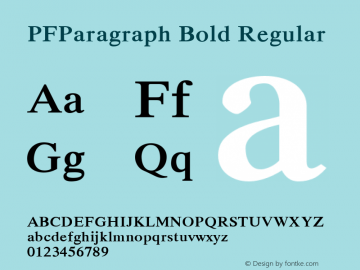 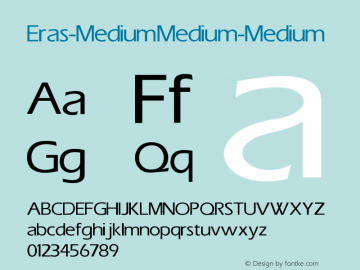 PFParagraph Bold font family series mainly provide Regular and other font styles. 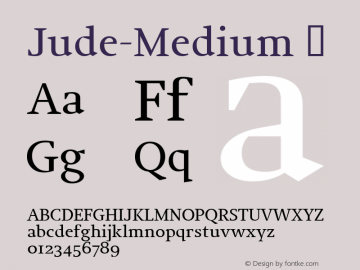 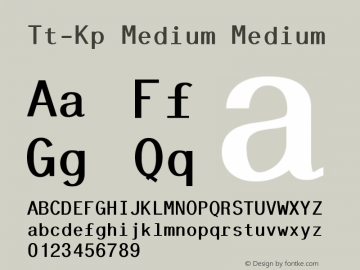 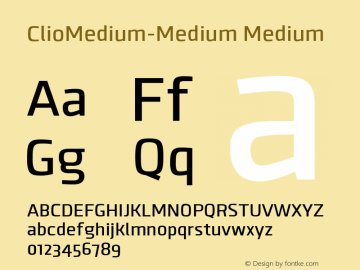 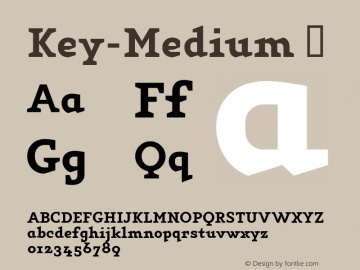 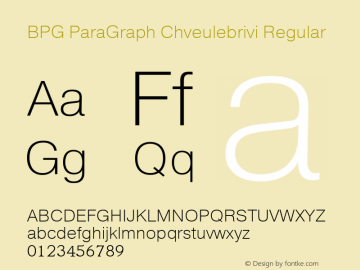 BPG ParaGraph Chveulebrivi font family series mainly provide Regular and other font styles.